120 Days Same as Cash $1482.00 - Great comfort ahead Call Now. 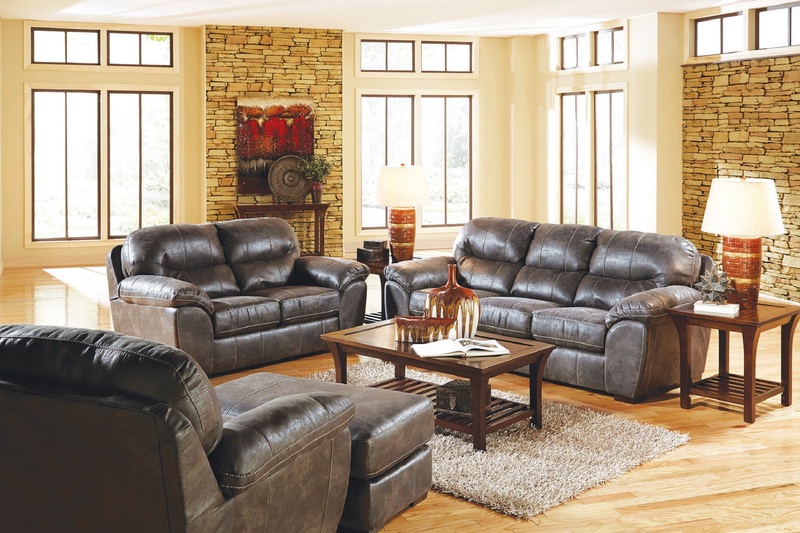 The Grant Steel sectional will enhance your home with a look and feel of comfort. Smooth pulled upholstery drapes across the entire piece giving it a look that is casual but can also be contemporary.